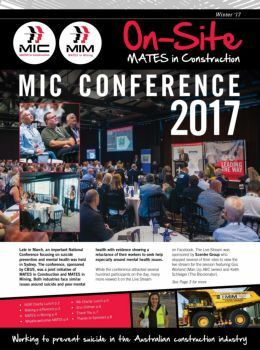 Check out the latest edition of On Site newsletter! The Winter 2017 Onsite newsletter will be hitting your sites soon! Grab your online copy here! MATES Kokoda is now in its 6th year!